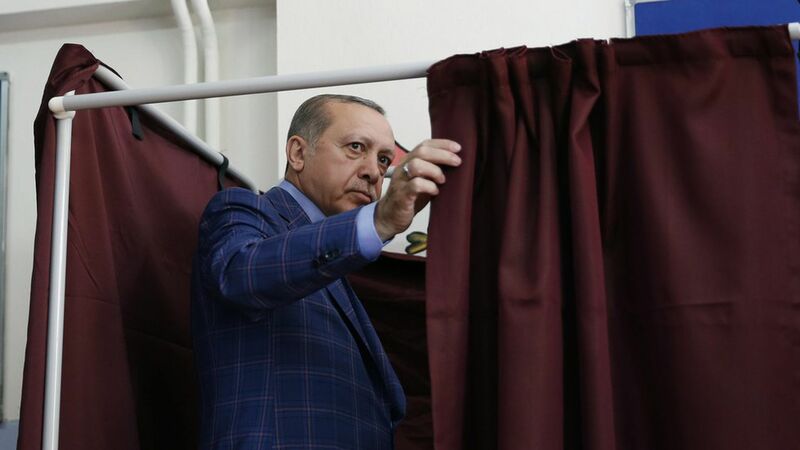 President Recep Tayyip Erdogan of Turkey is claiming victory in a major constitutional referendum, which will bring the most sweeping changes to Turkey's political system in nearly a century and allow Erdogan to potentially remain in power until 2029. The opposition are demanding a recount. The changes: The role of prime minister will be abolished entirely, and new powers will be concentrated in the hands of the president — including the ability to appoint judges and cabinet ministers, and dissolve parliament. Why it matters: A coup attempt last July intended to topple Erdogan has instead given him justification to gobble up more power and rule in an increasingly authoritarian manner. The tightness of the result (51.3%-48.7% with 98% counted), though, reveals just how polarized Turkish politics are.